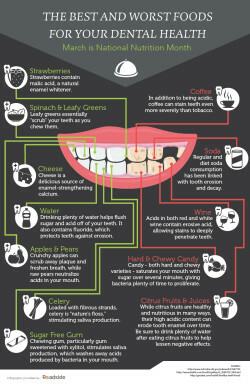 Th e food you eat definitely impacts your overall health, but did you know it can also impact the health of your teeth? 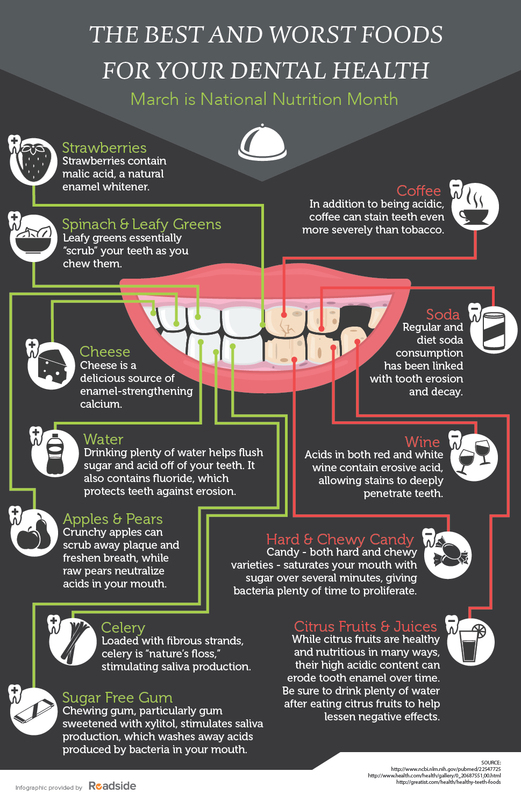 March is National Nutrition Month and your Lynnwood dental team is here to share the foods that could help you ace your next dental check-up! Ensure your next appointment with Dr. Nichole Martin is successful by enjoying a balanced, healthy diet containing plenty of fruits, vegetables, and water. Book your appointment today at (425) 774-5596. We look forward to seeing you soon!